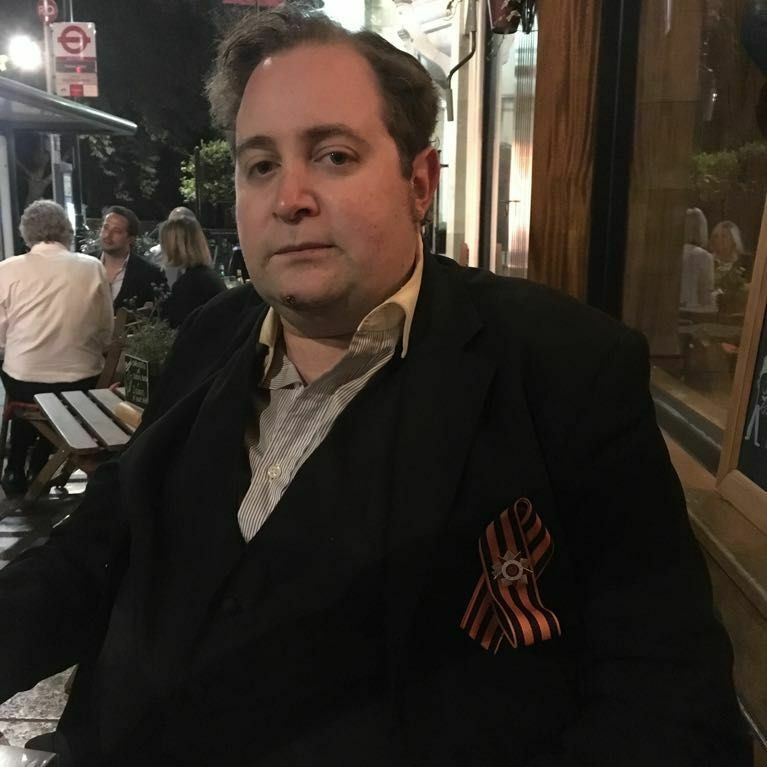 Geo-political analyst and self-confessed Duterte supporter Adam Garrie, took to social media and praised Duterte for his favorable diplomatic ties with China. Garrie even said that this is the greatest day in Philippine diplomatic history since the Philippine Independence in 1946. Amid the recent visit of Chinese president Xi Jinping in the country and the 29 signed agreements between the two countries, political analyst Adam Garrie exclaimed that Duterte’s move may be one of the greatest in the country’s diplomatic history. Instead of fighting the dragon which is China, the president decided to shake hands with the dragon, and he shook it as an equal partner. Garrie further said that China never attempted to stamp their power over any country, all that China want is for them to be given respect. One that China never received from the Aquino administration. On the other hand, Duterte, who is known for his vulgar words and for disrespecting those who don’t deserve his respect, showed his sincere decorum to the Chinese leader because he believe that China commands respect. President Xi Jinping remarked that his visit to the country is a milestone in regard to the relations between the two countries. Their concerted efforts has pushed forward bilateral cooperation, and there is deepening trust and confidence between the two nations. Adam Garrie says that with the country on its way to progress, it is now up for the Filipinos to choose the rightful leaders in the upcoming elections. He advised the people to vote for the Yellows, or the Liberals, if they want the country to become poorer, less dignified and not respected. But for those who want the Philippines to continue its great progress, they should vote for the allies of the president. With the leadership of Duterte, the country became dignified again, and earned the respect of other nations. Today was the greatest day in Philippine diplomatic history since 1946. It's all thanks to Duterte. 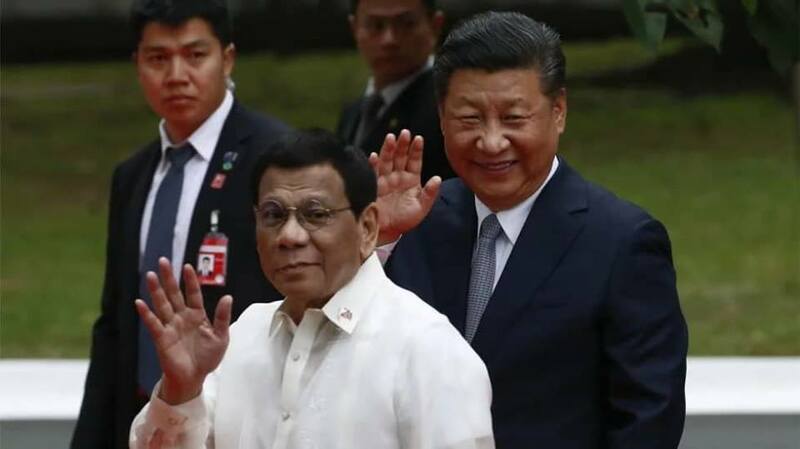 China's door was open and rather than aim fire at the dragon, Duterte shook the dragon's hand as an equal partner. 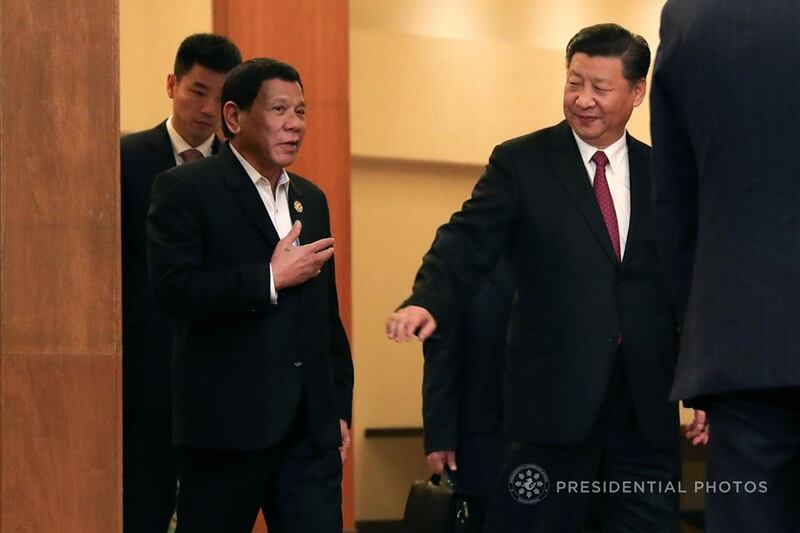 Duterte and Xi's partnership is beautiful. Diplomatically, China asks only one main thing from its partners and that was the one thing that Noynoy could never give: respect! Duterte makes fun of those who deserve it and is a master of sincere decorum around those who command respect. Vote yellow for a country that becomes poorer, weaker, less respected, less dignified and more nationalistic. Vote for allies of PRRD who support federal-parliamentary reforms to help The Philippines continue its great progress. 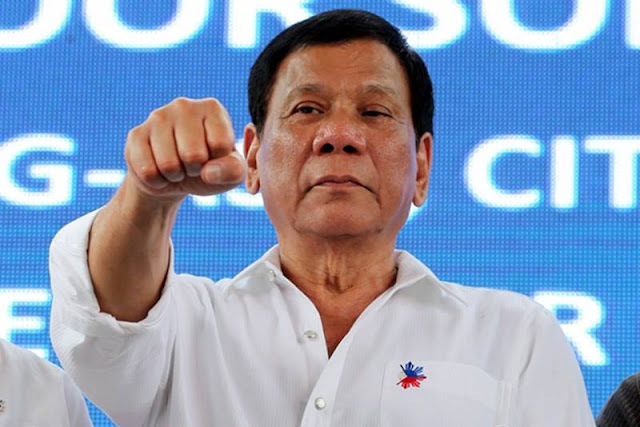 Before DU30 The Philippines was either pitied or ignored. Under DU30 The Philippines is in charge of shaping a new win-win era of ASEAN-China relations. It doesn't get much better.